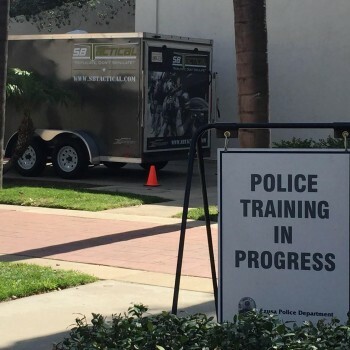 SBTactical teams up with the California Specialized Training Institute (CSTI) to provide a better training platform for LE Officers attending their courses. On March 1st and 2nd, Law Enforcement Officers who attended the Officer Safety and Field Tactics course, which is offered by the California Specialized Training Institute at Camp San Luis Obispo, utilized the iCOMBAT force on force training systems through SBTactical’s Mobile Rental Package. In the past, CSTI had used projectile based systems for the training program which required the wear of unrealistic face masks and other safety equipment. They also spent additional hours before training preparing magazines, and after the training cleaning weapons and picking up brass. 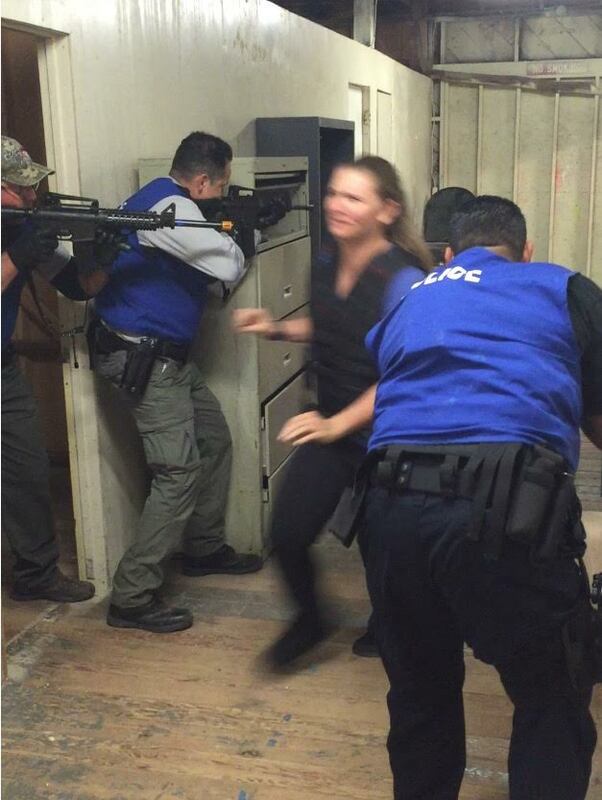 The iCOMBAT systems eliminated these extra time requirements, and allowed for more training time and more scenarios for the Officers resulting in a better overall training experience. 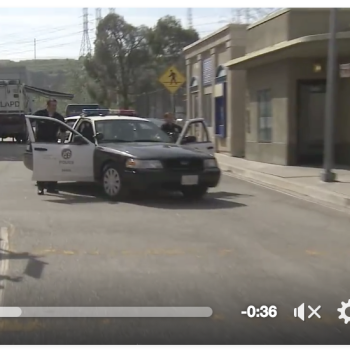 Over the two-day course, 40 Officers from various departments throughout California attended the training exercise which consisted of patrol response, high risk vehicle stops, building entry and search, and multiple active shooter response scenarios. Each scenario challenged students to choose between using lethal or non-lethal force. Officers responded in teams of one to five using both the iCOMBAT irPistol and irM4. All of the students wore the irVest and StressX shock belt so that when they were engaged, they received a pain penalty. This pain penalty reinforced decision making such as seeking cover, and added exceptional reality and stress to the training. SBTactical was extremely impressed by the experience and professionalism of the instructors and is excited to be a part of this excellent training program in the future. Adding a first class training platform like iCOMBAT to an already successful program like CSTI will, without a doubt, advance the skills of all LE Officers and Trainers who attend.